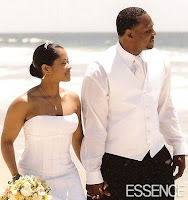 African American Brides Blog: Does "Simple" Mean Inexpensive? Not Necessarily! Great article. Especially the last paragraph: Simple is not always synonomous with saving bucks.